Corrosion inhibitors of DEFENDER series and washing and anticorrosive fluids of WINCOR series possess a unique set of technological, operational, and other characteristics. 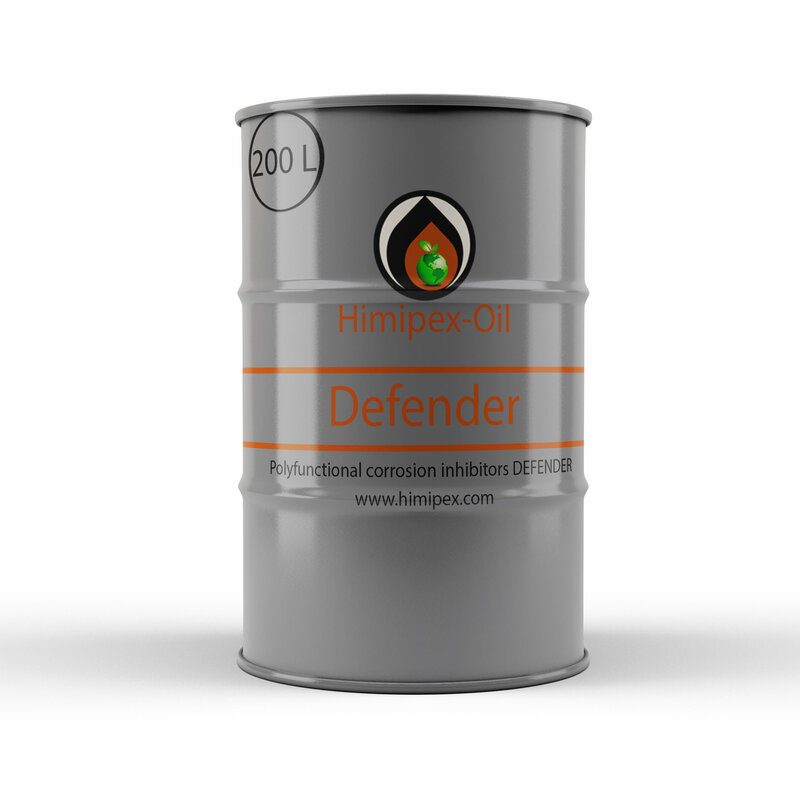 On the strength of their properties the products of DEFENDER and WINCOR series are among the most effective reagents in the world and have indisputable advantages (due to their polyfunctionality) as compared with other known products of similar intended use. with regard to corrosion of ferrous metals (steel, cast iron), alloy steels. these inhibitors and fluids are successfully applied for the protection of rectifying columns, condensation and refrigerating equipment, and pipelines in high-temperature processes of oil refining and gas processing, including the high-temperature ones. the specified inhibitors and fluids successfully wash away diverse depositions from the inner surface areas of process equipment and pipelines, and also prevent their repeated deposition in the systems. the specified products create protective films on metal surfaces that cannot be easily washed away by the liquid flow resulting in a long-term “after-effect” of the products, i.e. the effect of reliable protection of equipment even in case of long interruptions between the product feeds. 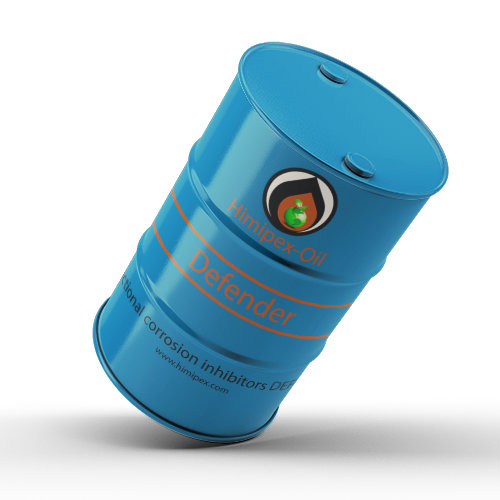 Polyfunctional inhibitors of DEFENDER series can be used for the protection of metal apparatus and equipment from corrosion occurring under the influence of crude oil, oil products, gas condensate, stratal and bottom waters and water condensates containing emulsified hydrocarbons, dissolved salts and corrosion-active gasses, such as hydrogen chloride, carbon dioxide, hydrogen sulfide and others, and also for the creation of different anticorrosive materials. In the oil refining sector: constant dosing into the vapor lines of columns after the introduction of neutralizer (DEFENDER-N type). Recommended quantities: 2- 6 ppm. Recommended grades: DEFENDER-1115.3, DEFENDER-1115.5, DEFENDER-1122.3, DEFENDER-1122.5, DEFENDER-1124.3, DEFENDER-1124.5, DEFENDER-3115.3, and DEFENDER-3115.5. In the gas processing sector: constant dosing into the vapor lines of columns after the introduction of neutralizer (DEFENDER-N type) or simultaneously with the latter. Recommended quantities: 6 - 10 ppm. In the sector of oil extraction, gathering and transportation: constant dosing or periodic feeding into the well mouths and pipelines of 5–10% (typical) inhibitor solutions in gas condensate, kerosene, diesel fuel or oil. 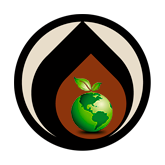 Recommended quantities: from 10 ppm. Recommended grades: - for well mouths: DEFENDER-3115.3, DEFENDER-3115.5, DEFENDER-4215.3, and DEFENDER-4215. 5; - for systems of oil gathering and treatment: DEFENDER-21.3, DEFENDER-21.5, DEFENDER-31.3, DEFENDER-31.5, DEFENDER-3115.3, DEFENDER-3115.5, DEFENDER-4215.3, and DEFENDER-4215.5 (possible need of feeding the demulsifying agents such as DEFENDER-D); - for the reservoir pressure maintenance system (RPM): DEFENDER-21.3, DEFENDER-21.5, DEFENDER-31.3, and DEFENDER-31.5. For the protection of pump-and-compressor tubing (PCT), extracting columns and well-control equipment of gas condensate and gas wells: constant dosing or periodic feeding into the well mouths of 5–10% (typical) solutions of commercial grade inhibitor in gas condensate. Recommended quantities: 10 - 20 g per 1000 m³ of gas and (0.01- 0.02 ppm) after the stable protective film of inhibitor is formed on the working surfaces of equipment while using the “shock dosage” technology. Recommended grades: DEFENDER-3115.3, DEFENDER-3115.5, DEFENDER-4215.3, and DEFENDER-4215.5 (joint use is possible with demulsifying agents of DEFENDER-D type).